Work from home jobs is beneficial in more than one ways. It gives the individual, scope of pursuing their passion as well work from the comfort of their sweet home. It contributes to the increase of entrepreneurship in the community. It also helps in reduction of the morning stress and indirectly renders to the ecological balance of the environment. Leading companies employ various techniques to hire a freelance graphic designer. There is a massive opportunity for graphic design jobs available in the market, and it is continually expanding. 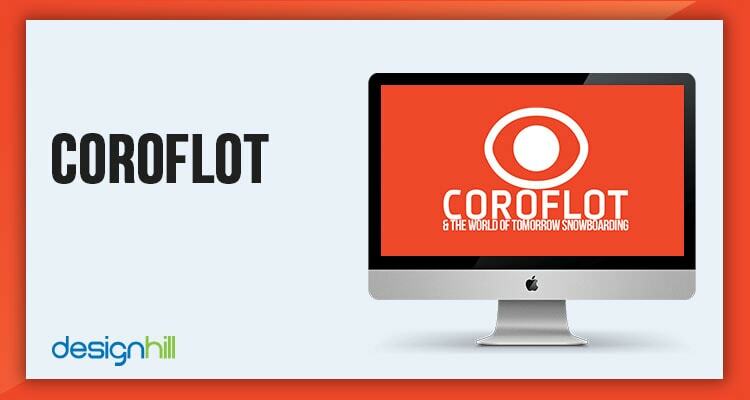 This website is one of a kind concept which encourages budding graphic designers to develop their skills through competitive advancement. The site gives the scope for both designers and companies to display their portfolio and job openings. The registered companies on the site, provide a complete description of the job requirement along with the expected budget and the deadline. The competition is then updated to the graphic designers based on their expertise. The resources can submit their graphic design jobs which are selected by the client based on various grading factors. The designers are categorised according to their speciality, and then they create a profile along with their portfolio. The rating and reviews of the individual freelance graphic design services are listed along with their portfolio. This helps the consumers to hire a freelance graphic designer of their choice. This website primarily targets the student community. This site aims to help students earn money through work from home jobs to supplement their college tuition fees. 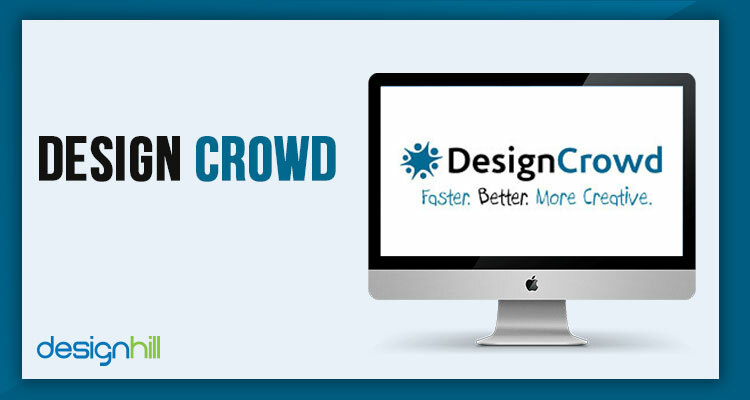 This site saves the students from the hassle of browsing through multiple companies for freelance graphic design jobs. The website allows the brands to post their jobs for free. The students can also update their profile with their experience and portfolio. Once the job is posted, the graphic designers can apply for them. The project is awarded for quality and affordability. 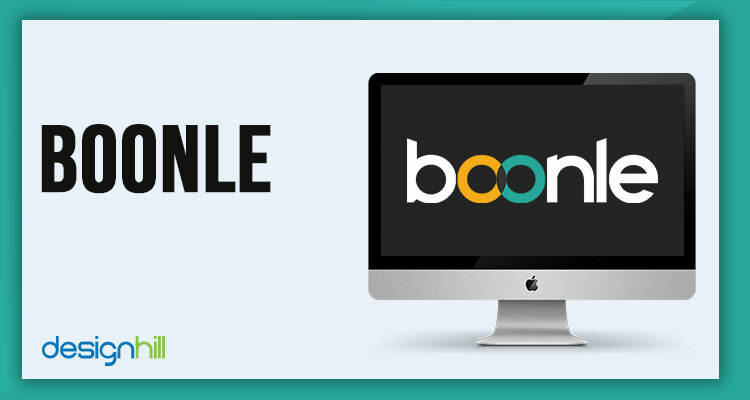 Boonle helps students to offer freelance graphic services to the clients and at the same time improve their knowledge & skills. This could be a great platform even for fresher’s as they can build their portfolio from the scratch. The portal benefits by taking a percentage of the project value. The website is specific to the Indian audience and caters to both full time and work from home jobs for graphic designers. The site is beneficial to both designers as well as companies. The companies can post their job requirements with the complete description, expected skill set and experience, the selection process, employee benefits and other necessary information. The job seekers can apply through the medium preferred by the client. The platform gives an opportunity to the brands to hire a freelance graphic designer suitable for the positions. It provides the candidate with the prospect of identifying the ideal freelance graphic design jobs. The website has a clear and detailed listing of the jobs classified by category and location. This saves a lot of time and helps the resources find the ideal position. Looking for freelance design projects? Check out the open contests now! Want to sell your design or art work? Create your portfolio. Earn when clients buy your design. The website provides a platform for graphic designers to display their works and portfolio. The designers can submit their works as freelance graphic design jobs, or they can also form a team. The team can post their accomplishments in the website which is accessible by the companies. The website assists companies and brands to hire a freelance graphic designer who is the best in their field. They have the different type of packages which allows them access to different quality and quantity of the designers. There is also a community which guides the designers on the latest trends in the industry. The websites encourage designers to form their teams and share ideas with each other. The website also allows companies to post their jobs and to boost work from home jobs. 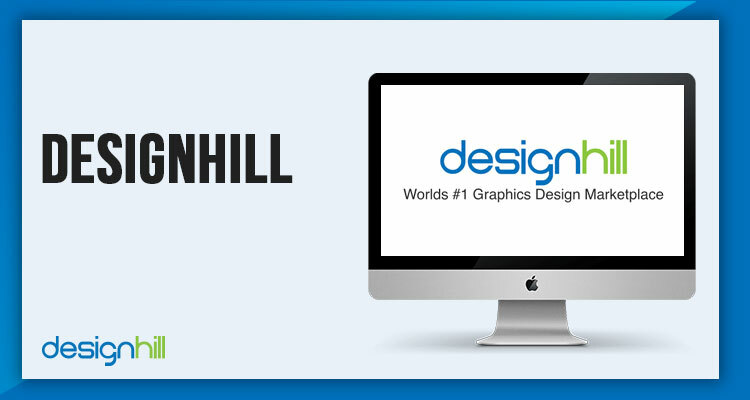 Designhill is one of the leading companies who guide and assist graphic designers in building their career and gives them ample exposure in the design field. The company functions uniquely to train budding graphic designers, educate them on the developments in the industry, build a healthy competitive spirit as well as help them develop a portfolio for themselves. On this site, regular design contests are launched by the clients from time-to-time for their design needs such as logo design, label design, website design etc. And this gives good opportunity to all the registered designers to compete in the contest by submitting their design. After this, client selects the best design and designer who has submitted it gets rewarded. Moreover, many clients directly hire a freelancer graphic designer for their design needs from the site, as the site maintains a thriving community of talented freelance graphic designers. All you need to do is register on the site, submit your portfolio to get started and you can look forward to some great work from home jobs in the design field. The company conducts regular competitions to help designers hone their skills. 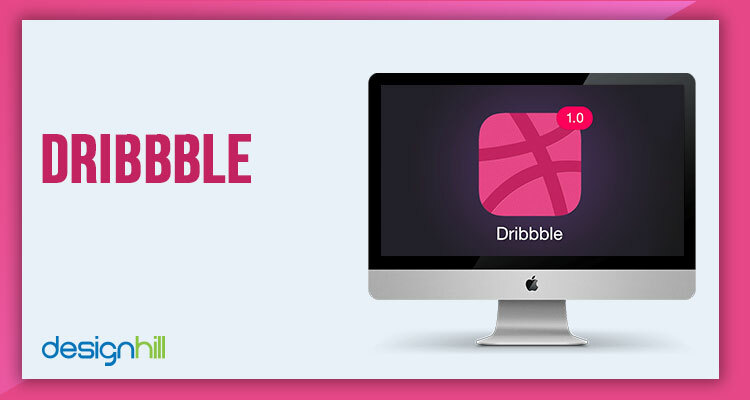 They also display the freelance graphic designs jobs created by the team. They help companies to hire a freelance graphic designer who is compatible with the company and efficient for the particular job. The company has deployed various techniques to employ the designers and freelance graphic design services to their clientele. They also maintain an informational blog for the reference of the designers. This website is beneficial to the employees as well as the companies, and they connect them on a neutral platform. The site serves as a job abode for creative, technological and promotional fields. The portal provides job opening for full time, part time, freelance, work from home jobs and intern positions. The portal has a specific salary guide which guides professionals to understand their industry salary scale and competitive rate. They offer a paid version for companies which enable them to hire a freelance graphic designer- for as per their needs. The website also provides an opportunity for graphic designers to display their portfolio. The jobs are listed by category, industry, type, and demographics. This is a common global platform where openings and talents from across the globe are listed. 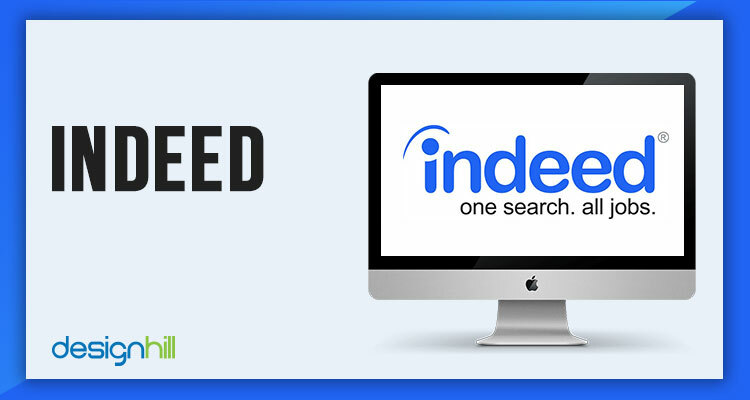 Indeed is one of the leading job portals in the world connecting both companies and resources. It is an open portal for all job categories and types. The portal lists full-time, part-time, work from home jobs and contract jobs. 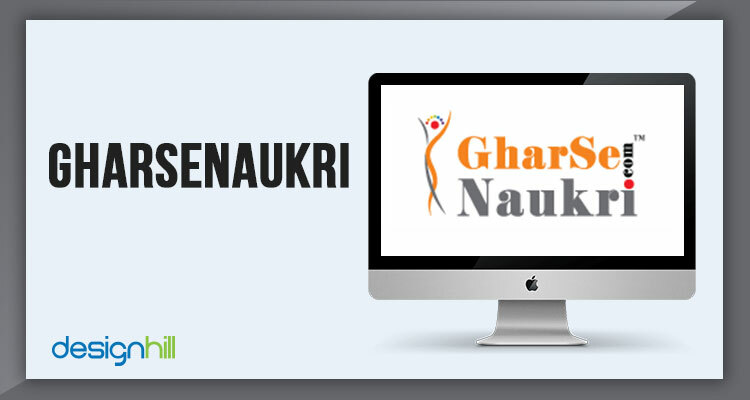 The freelance graphic designers can upload their resume and portfolio which will be visible to the companiesy. The companies can select the resources based on their competence for their freelance graphic design services. The companies can post their job requirements with all the appropriate details for the reference of the potential employees. Indeed has attained great heights through their quality service and extensive database. This portal has a detailed categorisation for different types of jobs, job nature, and industry specification. The website also lists the notification of Government jobs. 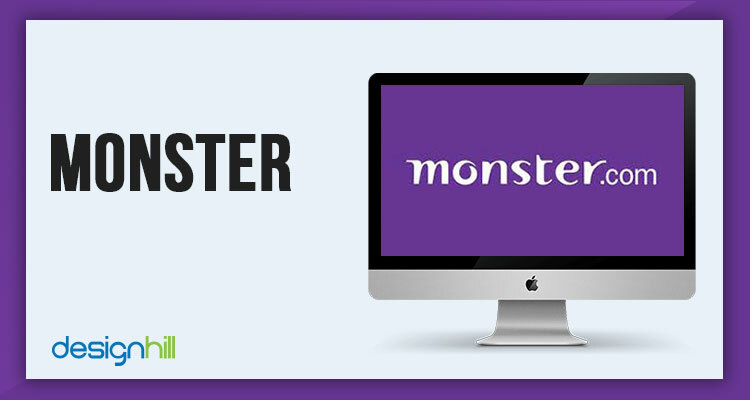 Monster.com has a pretty extensive listing of job listing as well as resumes. This global portal caters to all categories and types of employment opportunities. The company has specific websites for each demographics to highlight the opportunities in the particular area. The website allows companies to update their opening with a detailed description and also browse through resumes for a small fee. The website lists opportunities for both full-time and works from home jobs. The graphic designers can update their profile in the job seekers area which is accessible by the companies and brands. The freelance graphic design service providers can subscribe to the job alerts, and they are currently updated on the latest openings in the industry. It is a great platform to find work from home jobs. Should You Choose Graphic Design As A Career? 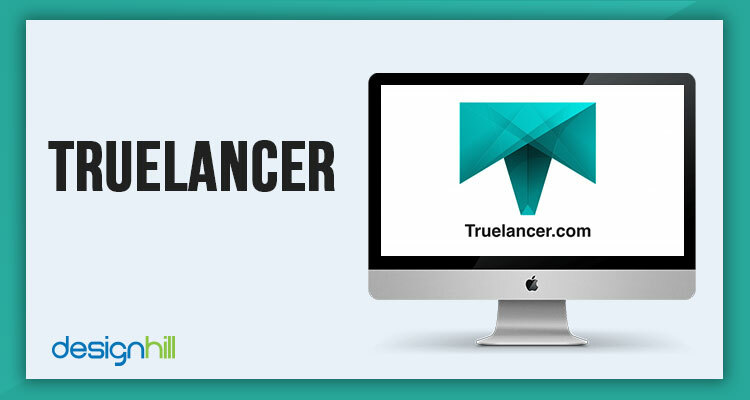 This platform works in two ways to offer work from home jobs for graphic designers. This is a common platform for developers, creative experts, writers, and social media specialists. The freelance graphic design jobs are awarded by both contests as well as the bidding process. The client uploads a requirement for the freelance graphic design service. This requirement will contain all required information inclusive of deadline and budget scale. The graphic designers can bid on the process, and the skills set, and ideal budget is the essential factors for awarding the project. The payment is retained in escrow by the website and is released after successful completion of the project. The website also conducts regular competitions and prizes are awarded. The clients can also hire a freelance graphic designer based on their skillset. This is an exclusive website dedicated to work-ing from home jobs. The target audience for the website is women graphic designers. The site guides women to start and continue their career/passion through various means. The jobs listing on the website are broadly classified as work from home jobs, part time, full time, and ever for returning professionals. They help them to continue the freelance graphic design service by showcasing their portfolio. The website also helps women to build their own business or workshop. Candidates can register themselves in the portal, update their profile and apply for the potential jobs. The site offers different packages to the companies to display their job openings. 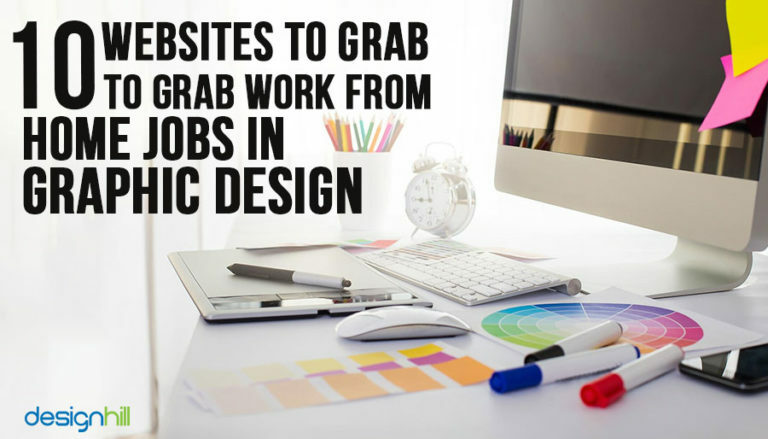 This is a small percentage of the hundreds of job sites which offer work from home jobs for graphic designers. The websites also implement a platform for the companies and brands to hire a freelance graphic designer for their graphic design needs. There are a few factors to be considered before selecting a website or an opportunity. Always check the authenticity of the site by reading the online reviews in reliable company blogs like Designhill blog and other forums. Understand the job type and nature thoroughly before accepting the offer. Always work professionally and deliver the work on time. These steps will ensure a prospective work from home jobs career.